CHENNAI: The Madras High Court has directed the Directorate of Medical Education and the Kilpauk Medical College (KMC) to make photostat copies of original certificates, attest their authenticity and hand them over to petitioner-doctors to enable them to apply for super-speciality courses. For obtaining the photostat copies, the petitioners have to submit a formal letter/application indicating the course and the institution they are going to join for pursuing the super-speciality courses, Justice M. Sathyanarayanan said in his interim order on a batch of writ petitions. The court said the petitioners applying for super-specialty courses should file an affidavit of undertaking before the court stating that the photostat copies of the certificates were required only for for the super-speciality courses. A writ petitioner, K.K. 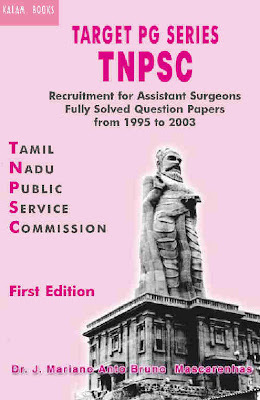 Ravishankar of Madurai, sought the quashing of a government order of June last year by which the Directorate of Medical Education had proposed to fill the vacancies of Assistant Surgeons in government hospitals and medical colleges from among non-service post-graduate candidates who had joined the post-graduate courses in 2005. The petitioner said he completed his MD (paediatrics) course at the KMC. For applying for super-speciality course he applied to the college seeking the return of his original documents. But the impugned government order based upon the bond prevented the institution from handing over all the original certificates.